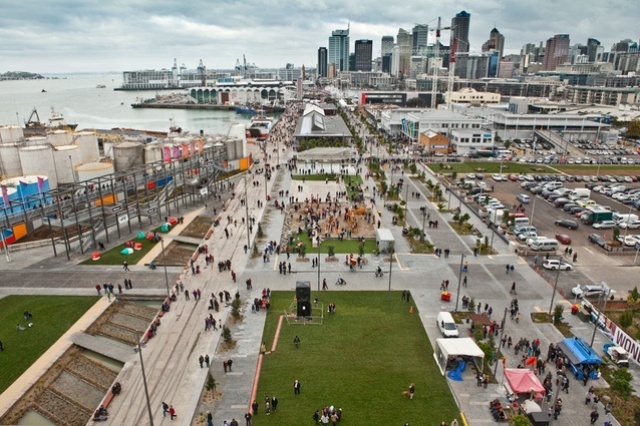 News: The Rosa Barba Landscape Prize was awarded to TCL and New Zealand firm, Wraight + Associates (WA) for the 2011 transformation of Auckland‟s waterfront. 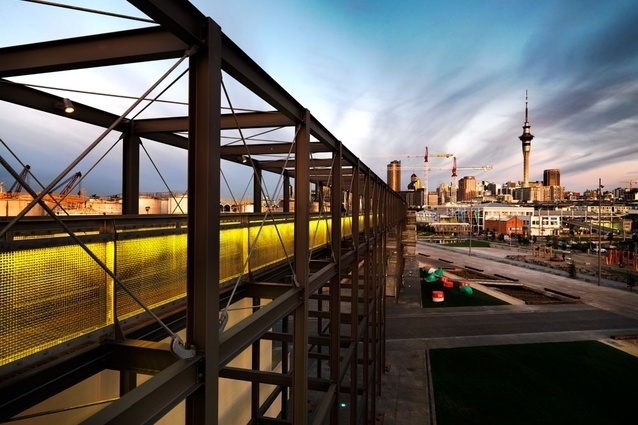 TCL and Wraight + Associates, transformation of Auckland‟s waterfront. The next Process is happening on Monday 6th October at Loop Bar, This October, PROCESS looks at ways in which architecture is shared outside of its own bubble. Events, publications/ blogs and social media - the mediums are many. In a realm that is some parts marketing, some parts celebration, and many parts advocacy, no-one can argue the benefits of media as a communication tool. Who are the people who bring design to others? How is architecture portrayed, and who is the audience? 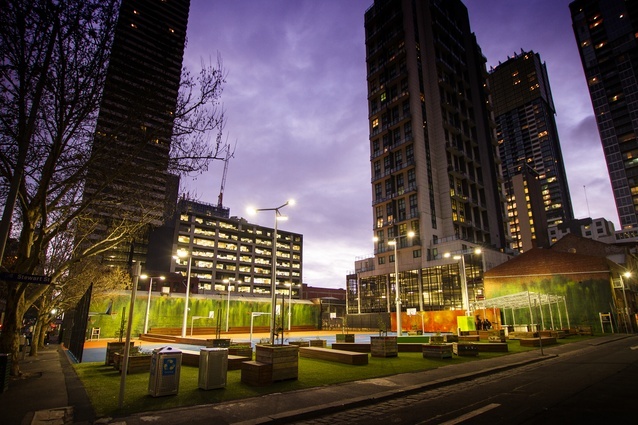 Join us to hear Nic Granleese, AGIIDeas and OPENHAUS discuss design engagement with the general public, and examine the successes and areas we can improve.